There’s no better time to enroll in doula training: ACOG recognized the vital importance of continuous emotional support in labor. Doulas will soon be in even higher demand. In addition to listing the benefits of using a doula, the author also concludes that there is no risk to having a doula present at the birth. 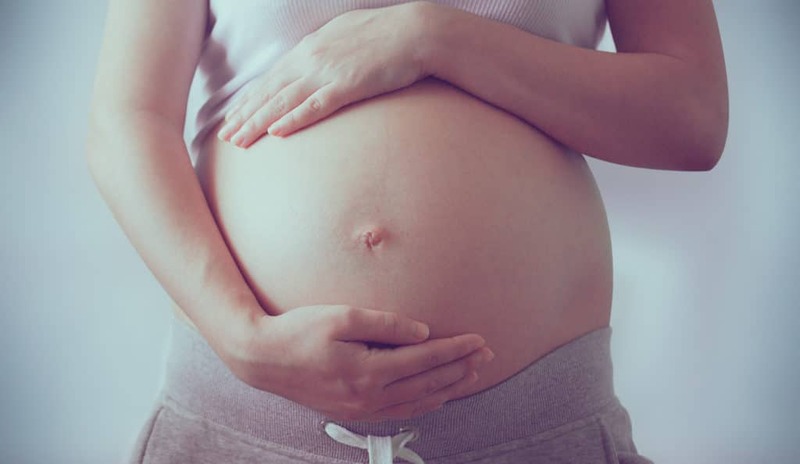 Furthermore, given the associated decrease in cesarean births, they note that doulas are a cost-effective addition to the labor and delivery room. In fact, the ACOG Committee Opinion recognized that all laboring women should have a doula present. Since doulas have been found to have such a positive impact on birth outcomes, the article made the recommendation that more programs need to be developed in order to provide all laboring women with emotional support. It put the call out to providers and health care organizations to develop programs that will make doulas available to all women in labor. All this adds up to a lot of great news for anyone interested, or currently enrolled, in our doula training program. With the backing of such a highly-respected organization, doulas will be in high-demand in the coming months. If organizations take these recommendations seriously, there may also be new opportunities for doulas to work directly for hospitals or birth centers. There’s no better time to begin your doula training!